Brooks Koepka had a pressure-free early tee time and made the most of it. 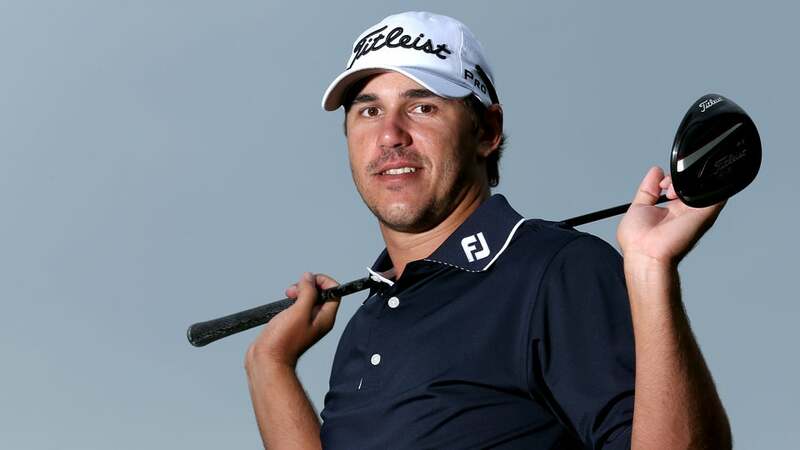 Koepka closed the Players Championship with a nine-under 63 on Sunday, which was highlighted by his holeout for albatross on the par-5 16th. The reigning U.S. Open champion was already playing a scorching round when he stood in the 16th fairway. He then unleashed a six-iron from 208 yards and one-hopped it into the cup for just the second albatross made on the hole in Players history (and fourth overall). If that wasn't enough, he stuck it close on the par-3 17th and made birdie to go four under in two holes. He lipped out a 12-footer for birdie on the 18th which would have given him the course record. Koepka tapped in for par, tied the course record and had vaulted all the way to T3. Check out Koepka's albatross below.